Our Blue Door Youth Services department is creating a youth employment program we call Velorganix Youth. We will invite youth that will benefit from pre-employment training to participate in the program. 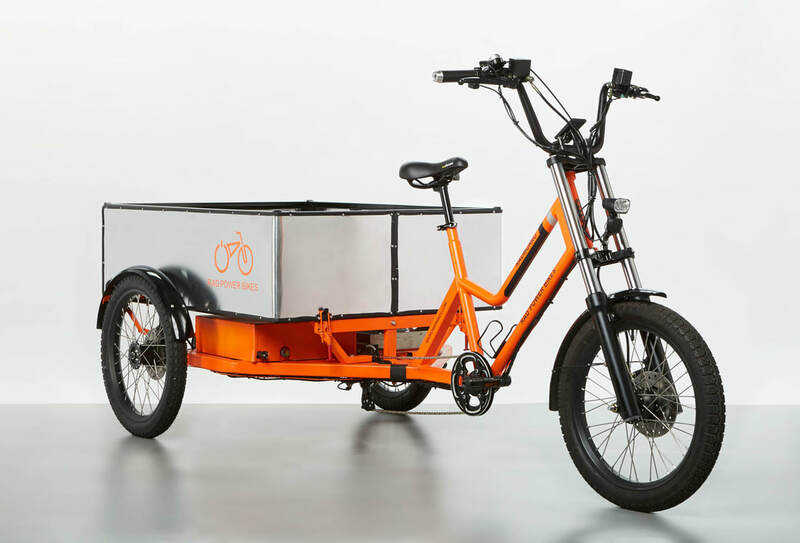 One of the electric cargo trikes pictured here will be ridden by youth to participating businesses and households where they will pick up organic waste for pre-composting and eventual processing in our vermiculture (worms) flow-through bed. The organics will be turned into a rich soil amendment for use on our 3 community gardens or for sale to local farms. 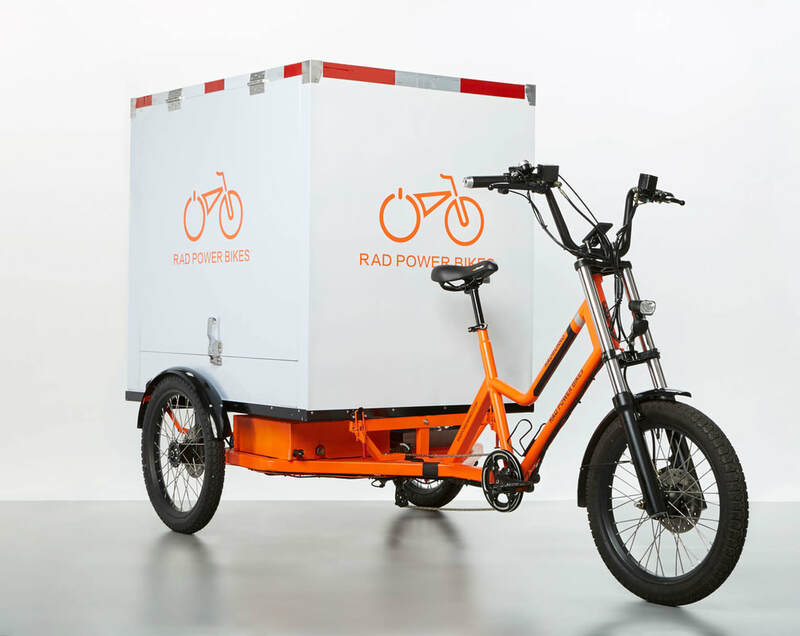 The trike, called the Radburro, can carry about 315 kg of cargo and has several possible configurations from cargo box to pedicab. We support youth aged 13-24 who are coping with mental health issues and/or homelessness. We are also exploring the potential to support youth who have been involved with the justice system. We will be helping these youth to gain life skills and other essential skills required to thrive in society through this program and related support programs. At the same time, society benefits from the carbon-free transport of materials that are being diverted from landfills, where they would be producing greenhouse gas emissions. And we produce helpful soil amendments so that food can be grown locally and the nutrients are saved, not wasted. If you are a youth, or a business owner that would like to participate, please contact us. 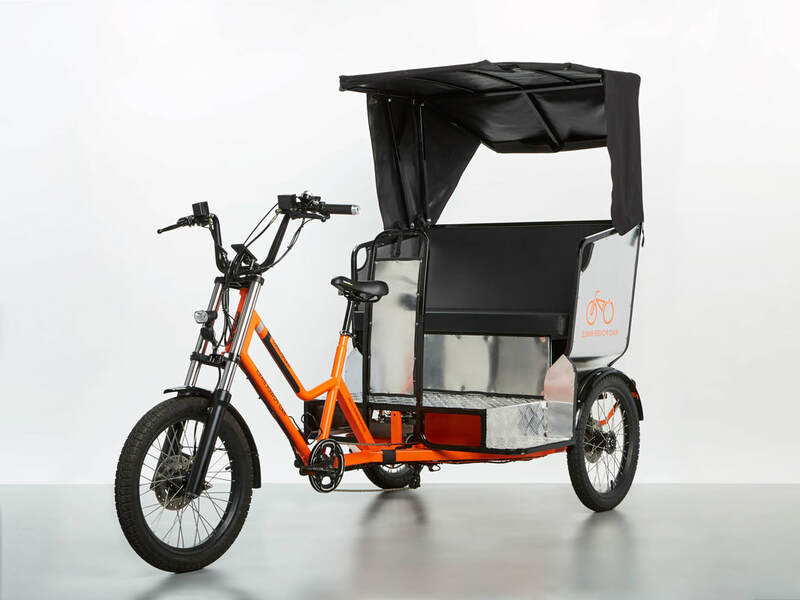 We seek a sponsor that would like to see its advertising featured on this distinctive trike as it is ridden around town.